Fils d'Ozell et de Joseph Benjamin, il grandit au milieu de 3 frères et 4 soeurs. Son père chante le Gospel et incite ses enfants à chanter à l'église. En 1982, il s'installe à Milwaukee puis s'engage dans la Navy. Il trouve un emploi de mécanicien dans une base militaire de San Francisco. Mike débute vraiment en tant que chanteur de blues en 1999. Basé à Vallejo (Californie), il co-fonde son propre label Jukehouse avec son producteur-manager-batteur Scott Silveira. Superbe chanteur à la voix expressive et rapeuse, il délivre une tranche de blues terrien et percutant : "Religion", "Naggin'", "Lay my money down", "Sara Brown" sans oublier de belles reprises du "Death letter blues" de Son House et "Too many cooks" de Willie Dixon. Mike est entouré d'excellents musiciens. Outre Silveira, on peut entendre Jon Lawton et Steve Freund. Son of Ozell and Joseph Benjamin, he grew up in the midst of 3 brothers and 4 sisters. His father sings Gospel and encourages his children to sing at church. In 1982, he moved to Milwaukee and then joined the Navy. He finds a job as a mechanic in a San Francisco military base. 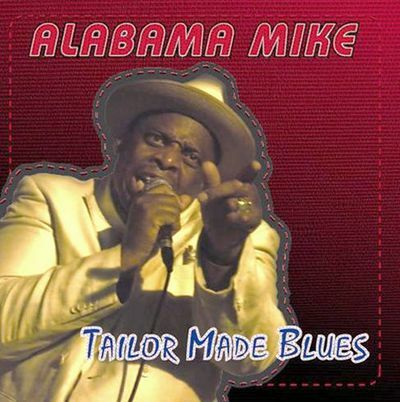 Mike really started out as a blues singer in 1999. Based in Vallejo (California), he co-founded his own Jukehouse label with his producer-manager-drummer Scott Silveira. A superb singer with an expressive and raspy voice, he delivers a slice of down-home and incisive blues : "Religion", "Naggin'", "Lay my money down", "Sara Brown" without forgetting beautiful covers of Son House's "Death letter blues" and Willie Dixon's "Too many cooks". Mike is surrounded by great musicians. Besides Silveira, we can hear Jon Lawton and Steve Freund. Pour ce second disque sur son propre label, Alabama Mike a reconduit quasiment la même équipe de sidemen attentifs (Jon Lawton, Scot Brenton, Sid Morris). Chanteur et compositeur de talent, il se montre capable d'envisager tous les styles, du Soul-Blues (une section cuivres joue sur plusieurs morceaux) au blues acoustique le plus âpre. Plusieurs morceaux méritent une écoute attentive comme "Ghetto life", "Eddie Lee", "Enough to keep me holdin' on", "Moon dog howl" et une sympathique reprise de Junior Wells ("Hoodoo man"). 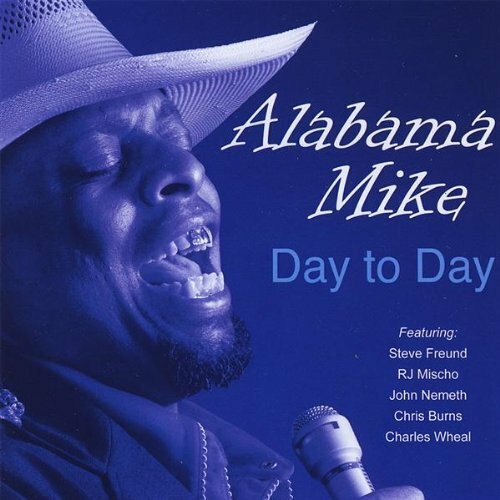 For this second album on his own label, Alabama Mike has brought back almost the same team of attentive sidemen (Jon Lawton, Scot Brenton, Sid Morris). A talented singer and songwriter, he is able to envision all styles, from Soul-Blues (a horn section is playing on several pieces) to the harshest acoustic blues. 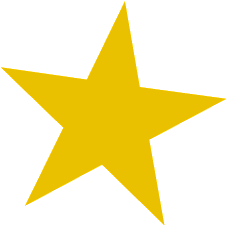 Several songs deserve careful listening like "Ghetto life", "Eddie Lee", "Enough to keep me holdin' on", "Moon dog howl" and a nice cover of Junior Wells ("Hoodoo man"). Tentative de créer un trio de blues acoustique sous le nom de Hound Kings avec Alabama Mike (chanteur), Anthony Paule (guitare) et Scot Brenton (harmonica). Joués de manière compétente mais conventionnelle, ces blues s'écoutent avec plaisir bien qu'ils ne soient pas d'une grande originalité (on trouve huit titres originaux - dont "SSI blues" le meilleur titre du disque - et deux reprises). 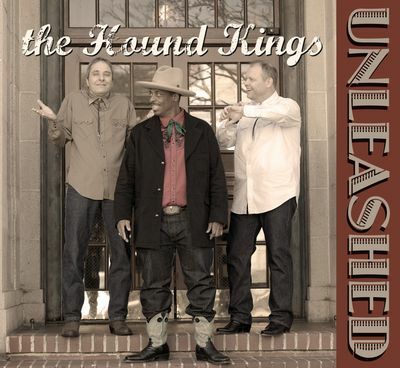 Attempt to create an acoustic blues trio under the name of Hound Kings with Alabama Mike (singer), Anthony Paule (guitar) and Scot Brenton (harmonica). Played in a competent but conventional way, these blues can be listen with pleasure although they are not really inventive (we find eight original titles - including "SSI blues" the best title of the album - and two covers). 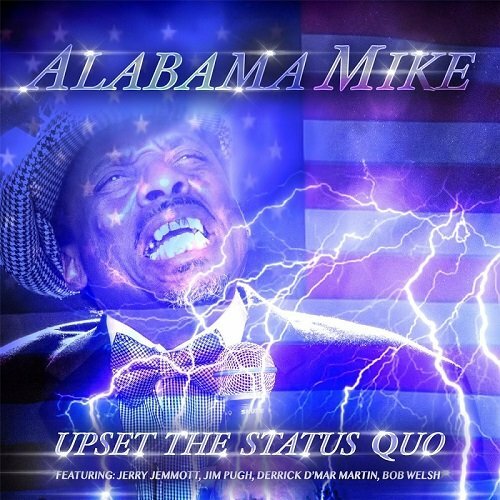 Alabama Mike prend ici quatre titres en leader. Particulièrement en verve vocalement (et bien supporté par un Bob Corritore sensationnel à l'harmonica), il délivre des lectures remarquables de "Laundromat blues", "Lovey dovey lovey one", "Don't let the devil ride" et "Blues why you worry me". Alabama Mike takes here four titles as a leader. 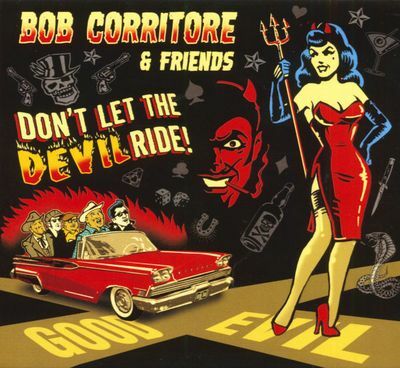 Particularly in verve vocally (and well supported by a sensational Bob Corritore on harmonica), he delivers remarkable readings of "Laundromat blues", "Lovey dovey lovey one", "Don't let the devil ride" and "Blues why you worry me". Cet album est produit par "Kid" Andersen (également guitariste-claviériste) et est enregistré dans les studios Greaseland de ce dernier à San Jose (Californie). Mike s'impose une fois encore comme un chanteur versatile et un fin compositeur capable de textes pleins d'acuité : "Upset the status quo", "Mississippi", "Fight for your love", "SSI blues" et de remarquables reprises du "Think" de Jimmy Witherspoon et du "Somewhere down the line" de "Little" Johnny Taylor. Quelques superbes musiciens participent à ce disque comme Bernard Anderson, Jerry Jemmott, Aki Kumar, Jim Pugh. This album is produced by "Kid" Andersen (also guitarist-keyboardist) and is recorded in Andersen's Greaseland Studios in San Jose (California). Mike is once again a versatile singer and a fine songwriter capable of cutting-edge lyrics : "Upset the status quo", "Mississippi", "Fight for your love", "SSI blues" and remarkable covers of Jimmy Witherspoon's "Think" and "Little" Johnny Taylor's "Somewhere down the line". Some superb musicians participate in this album as Bernard Anderson, Jerry Jemmott, Aki Kumar, Jim Pugh.